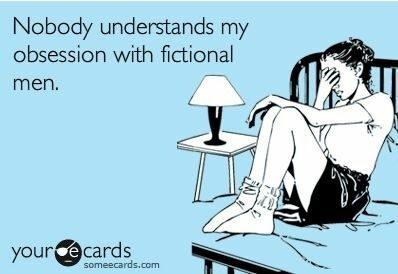 Do you love (YA/NA/Adult) romance novels? Who's your favourite fictional romantic lead character? The clocks have now gone forward an hour and it's officially Spring. Week 12 of my 52 book reading challenge (1 book per week for a year) is A book with 'Spring' in the title. Sophie Burnett is ready for a new start. She had fallen head over heels for Brett, a fellow teacher at the school were she worked. But he suddenly broke up with her, saying he was getting back with his ex-girlfriend. Unable to face seeing him everyday, Sophie quit her job, and since then she has been temping through an agency. She needs to find something permanent but she doesn’t know where to look. She decides to help out her elderly Aunt Rose who lives alone in Kent. And reluctantly, she finds herself being drawn into village affairs. Keir Ellison, Rose’s very attractive neighbour, is heavily involved in plans for a Craft Centre, but there is much opposition from the older residents who have different ideas for the old chapel. Sophie is attracted to Keir, but soon realises he's a man of mystery. Or is she heading for heartbreak once again? 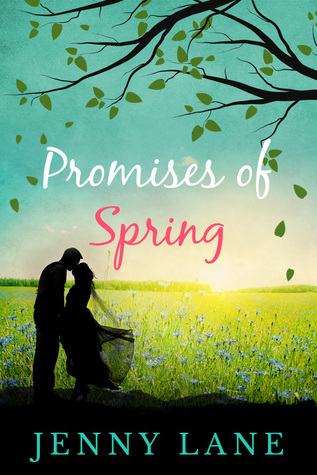 ‘Promises of Spring’ is a touching story about love, friendship and new beginnings. It is perfect for fans of Hilary Boyd and Jojo Moyes. 12. A book with 'Spring' in the title. I'M READING Promises of Spring by Jenny Lane. 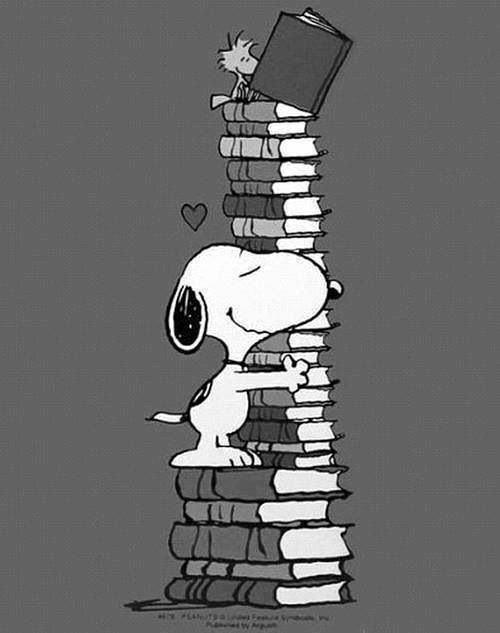 What are you reading for week 12? A book with 'Spring' in the title.